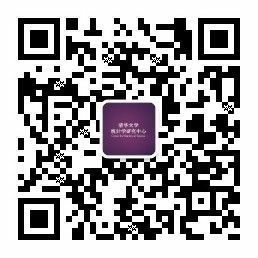 The Center for Statistical Science of Tsinghua University has gone through extraordinary years since its establishment in June of 2015. With the tremendous support from the university senior management and sustained assistance from friends and partners, the Center has scored many significant achievements.There are now 6 full-time and 3 part-time faculty members in the Center, which is expected to grow steadily, in terms of the number of faculty members. The infra-structure of the Center is also expected to improve towards a reasonable level. 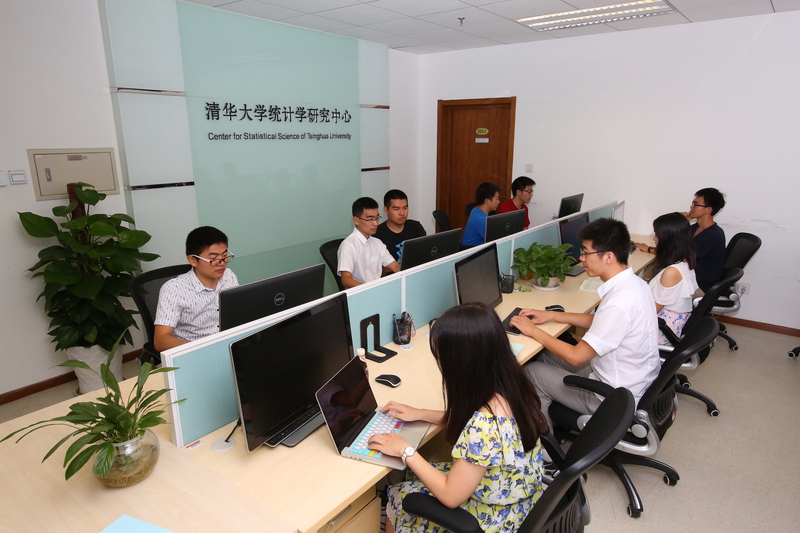 During the past year, faculty members of the Center have published 16 academic papers of high quality, received research grants amounting to over 5 million RMB, got involved in making 1 important public policy, and were granted 1 patent. The Center held successfully its first Ph.D. recruitment exercise, the ‘Supplementary Program of Statistics’for undergraduate students was initiated smoothly,and the Center also launched its first summer camp. All these efforts have led to a rapid growth of the student training system in the Center. Throughout the past year, the Center also hosted 4 international academic conferences and 2 domestic conferences, and 26 distinguished statisticians from all over the world, by invitation, gave talks at our weekly Statistics Colloquiums. Faculty members of the Center had been very active and participated in more than 40 academic exchange events in China and overseas. All these activities have helped raising the visibility of the Center, both nationally and internationally. Looking to the future, the Center aims high and sets its goal of establishing a world-class statistics program at Tsinghua University. Last but not least, the Center takes this opportunity of expressing its sincere appreciation to all its friends and colleagues for their generous support and assistance. On May 16, 2014, the Center for Statistical Sciences of Tsinghua University (TCSS) was officially launched by the university council. 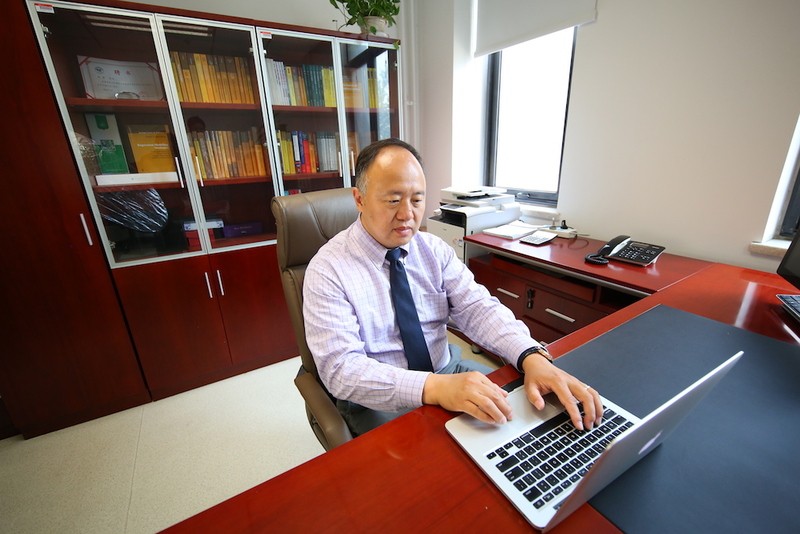 Professor Jun S. Liu, a world-renowned statistician, winner of the 2002 COPSS Presidents’ Award, and professor of statistics at Harvard University, was appointed as chair of the newly established Center. 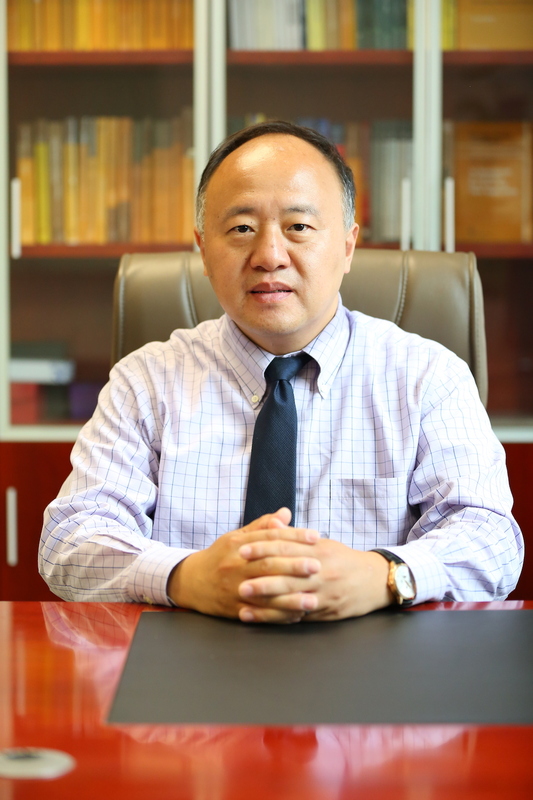 Professor Xihong Lin, Chair of the Department of Biostatistics at Harvard T H Chan School of Public Health and winner of the 2006 COPSS Presidents’ Award, was appointed as co-chair of the Center. 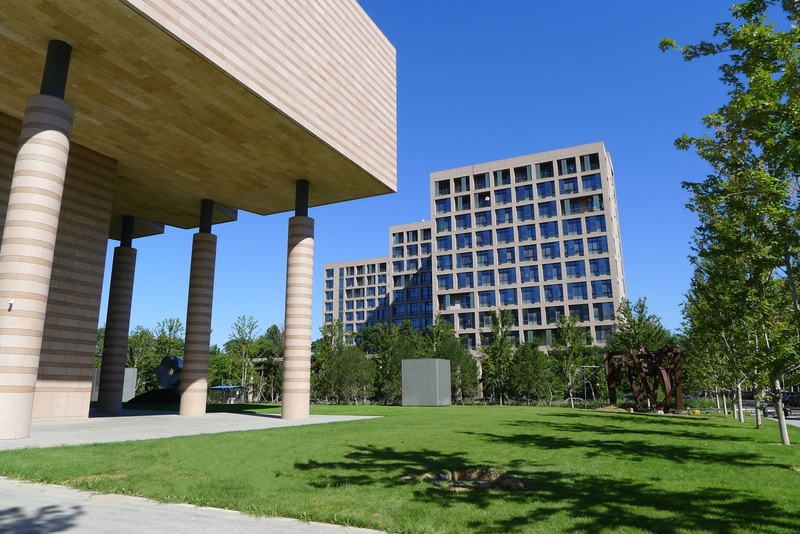 The Center will foster and coordinate the development of statistical science in Tsinghua University. 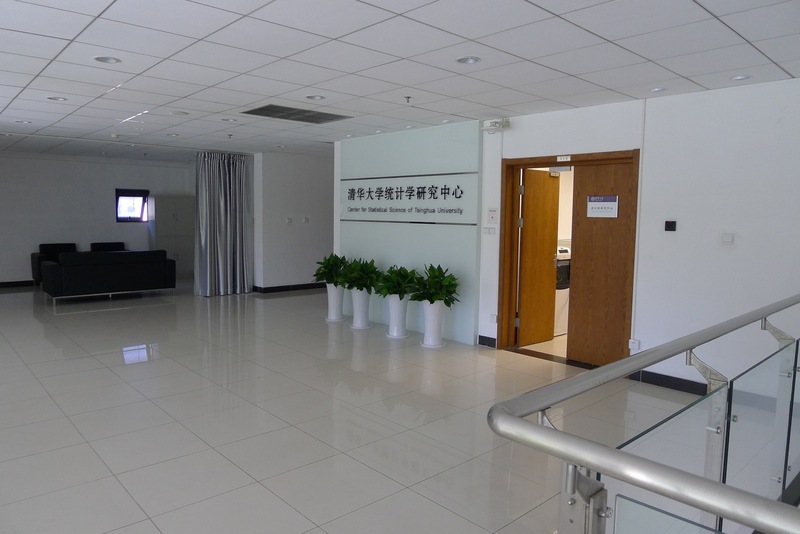 The goal is “to build a powerful faculty team, to develop cutting-edge research, to strengthen collaborations between disciplines, and, in short, to establish a world-class center of excellence in statistics at Tsinghua University”.The Center is an independent academic unit at the school level, while for administrative affairs it is affiliated to the Department of Industrial Engineering. 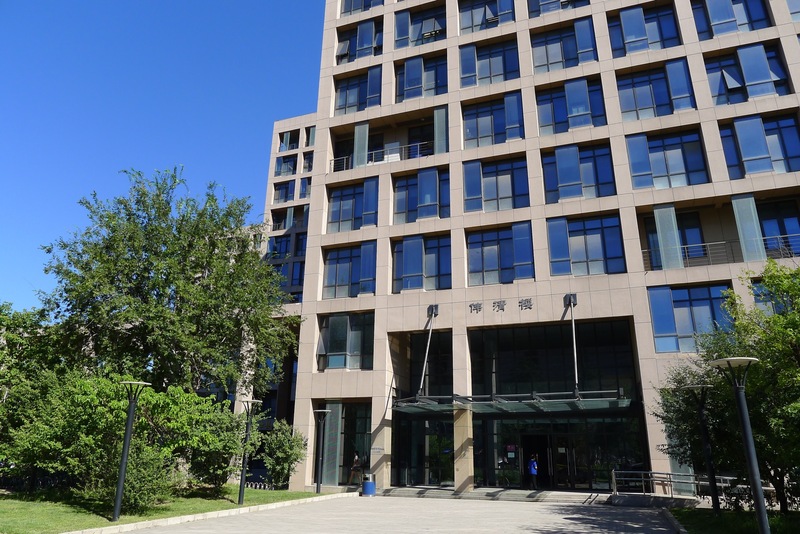 The Center is dedicated to promoting research and teaching of statistics in Tsinghua. Research areas include mathematical statistics, computational statistics, biostatistics, with emphasis on interdisciplinary studies, especially between statistics and life sciences, medicine, engineering, and business.With their recognized research excellence, engineering, business, and life sciences at Tsinghua University are well placed to benefit from as well as provide nourishment to statistical science. By integrating research resources across campus, The Center has set its goal on high impact academic achievements in both theoretical and applied statistics. The Center is actively recruiting and rapidly expanding. Currently, the faculty team of The Center comprises 1 tenured full professor, 3 adjunct professors, 4 associate professors, 2 assistant professors.